Where other US sportswear brands borrow cues from the East Coast, GANT was born there, but with its ‘Boston, beaches and rock lobster’ image the brand was struggling for relevance with a younger, more affluent consumer. We needed to get back to the truth of the brand. 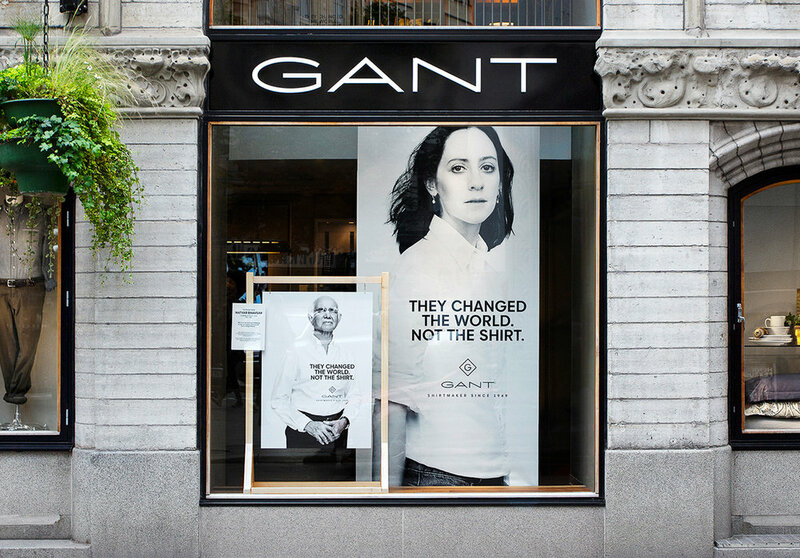 Founded in 1949, GANT grew its reputation on Ivy League University campuses as a fashion staple for students with talent, energy, big ideas and bigger dreams. Instead of leveraging location we decided to embrace a shared attitude and celebrate the iconic white shirt, a constant for a group that changed the world. 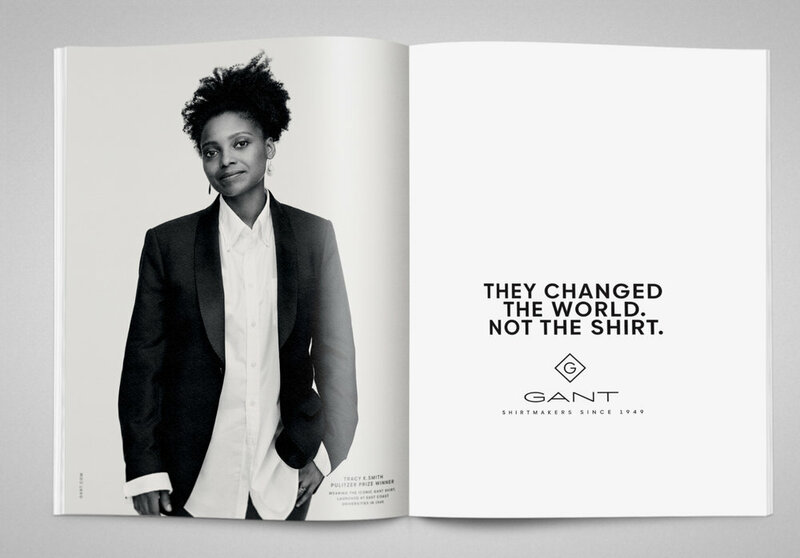 The repositioning has influenced everything from a refined brand portfolio and the introduction of the Gant Diamond G to a new brand website, online films, a refreshed retail strategy and of course international advertising.